 Fusion Academy, Fisher Middle School, and The Parenting Continuum of Los Gatos are excited to partner and announce that we will be screening the Indieflix documentary, LIKE. The hour long documentary will be followed by a panel of professional speakers. Panel members will include Dr. Damon Korb and Dr. Michael Slone from The Center for Developing Minds and Caitlin Hoffman from Academic Coaching Works. We urge you to please join us in opening up a conversation, increasing understanding, and empowering positive change.